South Whidbey School District Proposition #638 is listed in the Progressive Voters Guide below. The Progressive Voters Guide compiles the information that allows you to make informed decisions about the races on your ballot, based on your values. Vote in every race on your ballot! It's our right and our responsibility. Please share this guide with your friends and family. The Board of Directors of the South Whidbey School District is seeking to replace an expiring levy that funds educational programs and operations not funded by the state. At a rate of $0.95 per $1,000 of assessed property value, the replacement levy would cost an average homeowner of a median $340,000 property roughly $323 per year. The funds raised will allow the district to continue to provide students with the resources they need to succeed. 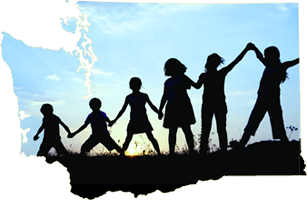 Vote YES on South Whidbey School District Replacement Levy to give every student the opportunity to thrive!